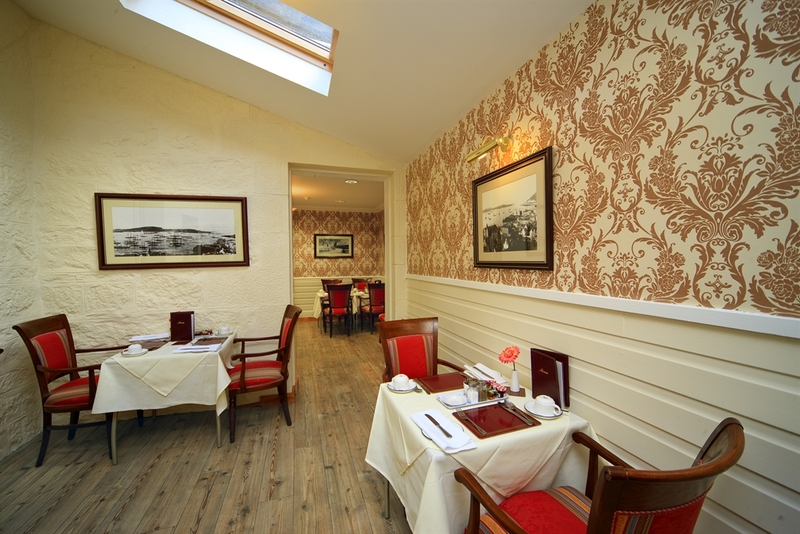 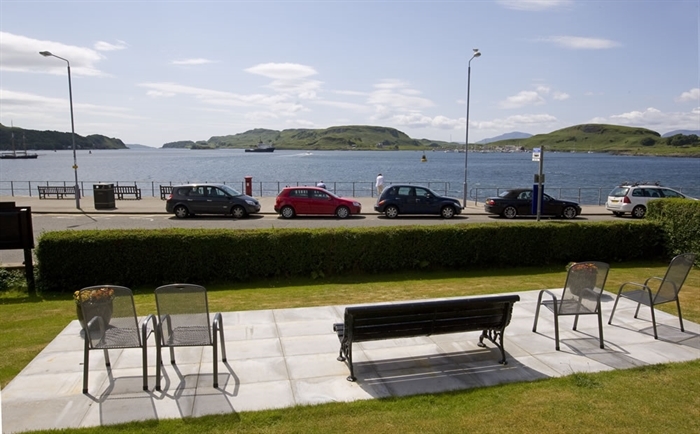 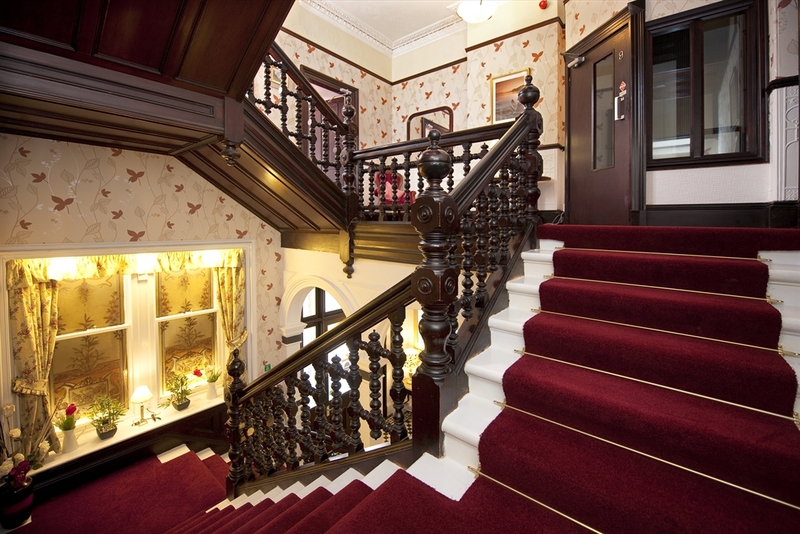 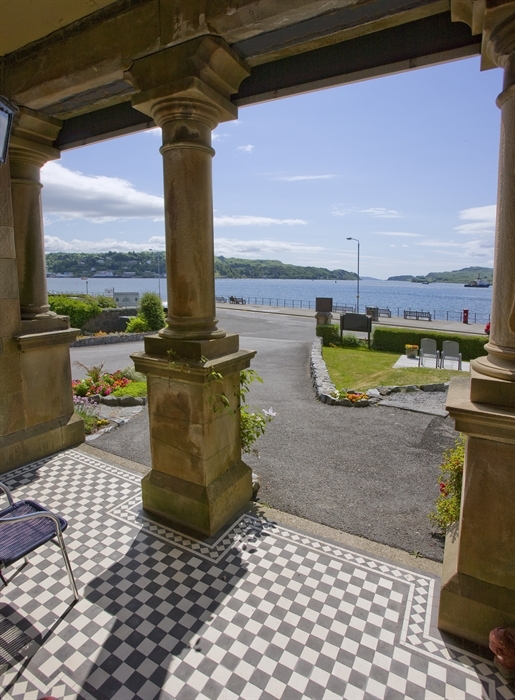 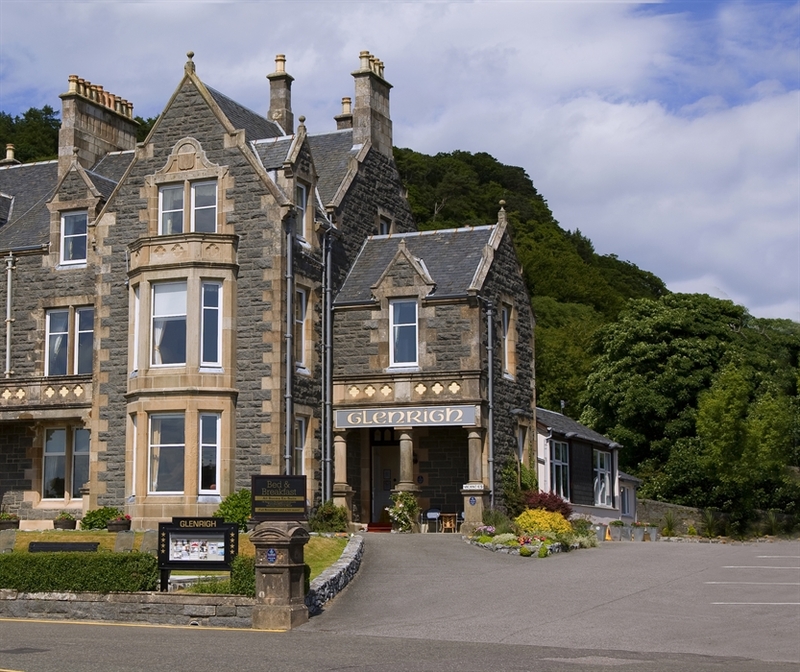 Family run Victorian guest house situated along the prestigious end of Oban's promenade with plenty private parking and a nice 5 minute walk into town. 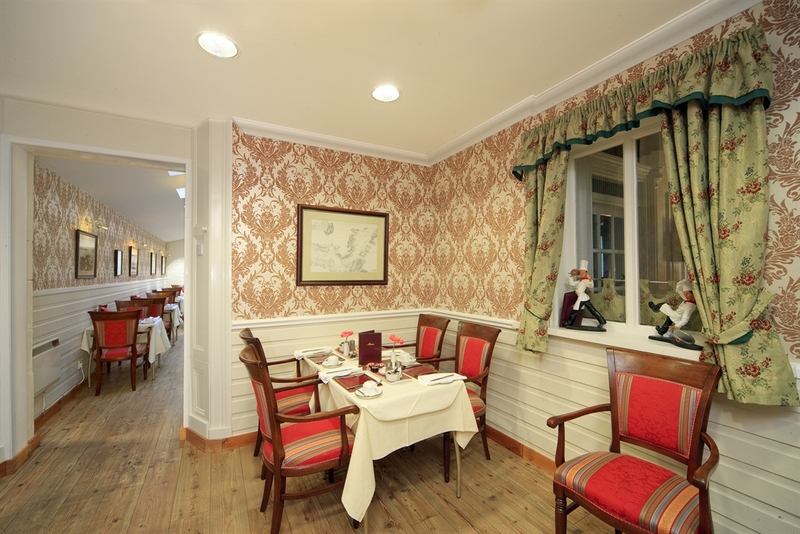 Here you will find shops, restaurants cafes and bars and a never ending choice of boat trips. 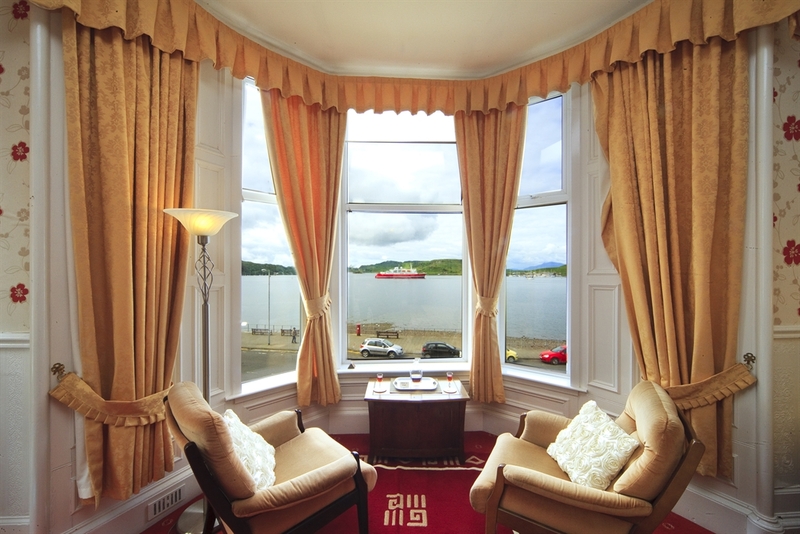 Or simply relax and enjoy the spectacular views out to sea and the islands and observe the most wonderful sunsets.